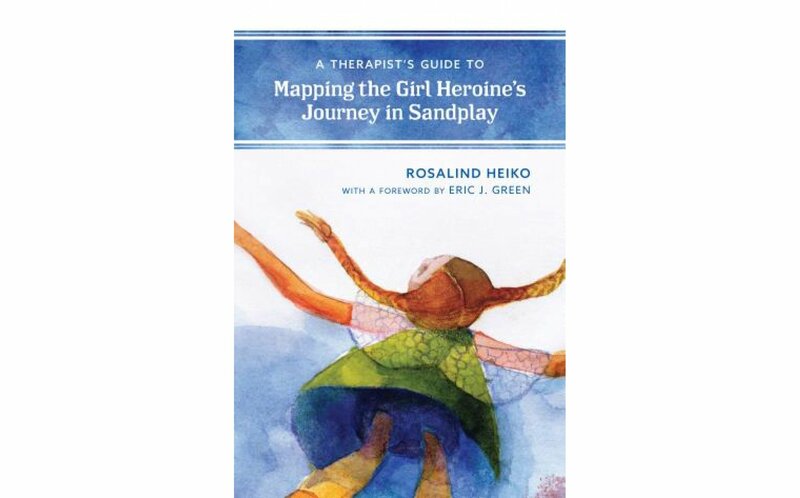 The girl's heroine’s journey is distinct from a boy’s heroic journey in sandplay therapy. 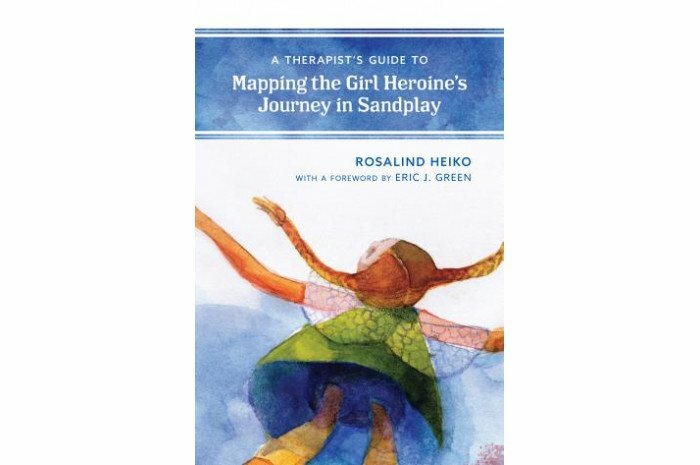 A Therapist’s Guide to Mapping the Girl Heroine’s Journey in Sandplay highlights crucial aspects of these journeys through the Sandplay Journey Map and assists clinicians to gain perspective on the girl’s journey towards self-confidence, mastery of challenging tasks of psychological development and behavioral competence. Mapping this journey with the mandala form, provides beginning as well as seasoned therapists a means of strengthening therapists’ clinical acuity and overall perspective on individual casework as well as in the complexity of clinical dynamics of the girl’s journey throughout the therapeutic process. Grounded in practical application and examples, readers are guided through each stage of the journey. Two clinical case studies, a compelling heroine’s tale, and experiential exercises illustrate and complement the mandala mapping practice therapeutically.